BRAND NEW ROOF WAS JUST INSTALLED June 2018 plus per seller new AC unit in 2017. Welcome home to 132 W Buena Vista. 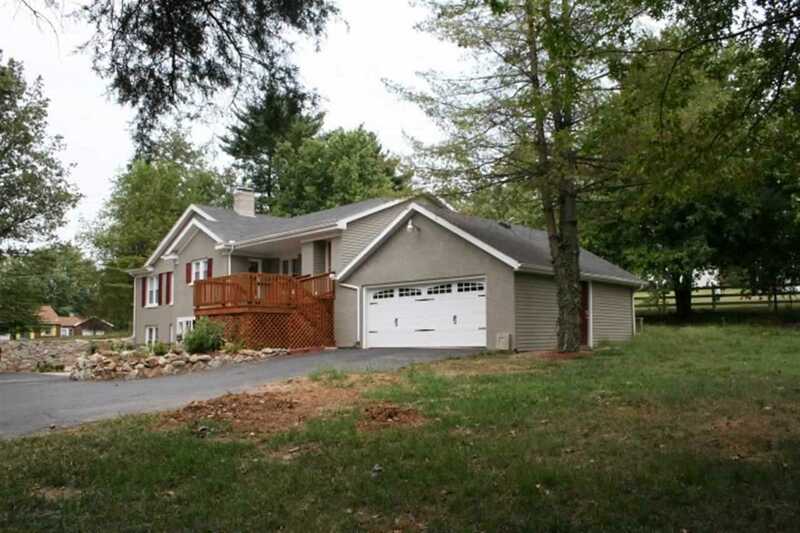 This 3 bedroom, 3 bath home has had numerous updates since 2006. You will be invited in to the beautiful entry which leads you to the kitchen/dining area. The KITCHEN offers plenty of cabinets and counters, and a window seat PLUS all the kitchen appliances are included. Just adjacent is the breakfast nook which could be used in numerous ways as a display area or a place to house your wine collection. Rounding the corner is the large DINING ROOM with plenty of space for not only a table but also a buffet or hutch. Also on this floor you will find an OFFICE that could be used as a second living room, entertainment room, craft room or fourth bedroom plus a full bath with shower and finally a laundry room...... washer and dryer included. There is newer carpeting in the dining room and the office/bedroom. Going to the second floor you will love the two story stairwell with lots of windows and light. ?Upstairs is a LARGE living room, a MASTER SUITE with walk in closet, bathroom and fireplace, PLUS 2 more bedrooms and a full bath with whirlpool tub. Large sunny rooms and outdoor areas perfect for gathering and entertaining. Outside is a large yard, a large patio and deck overlooking a water feature, plenty of parking, and a 2.5 car garage. Make your appointment today! Directions:From Lloyd Exp., North on First Ave to East on Buena Vista Rd. SchoolsClick map icons below to view information for schools near 132 W BUENA VISTA Road Evansville, IN 47710.